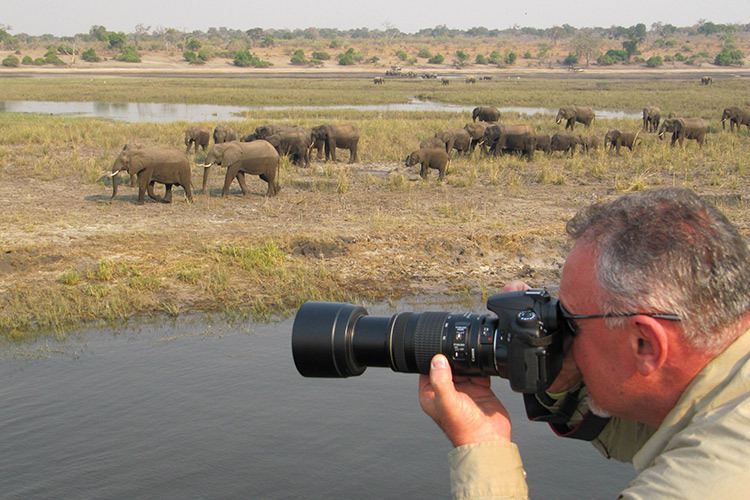 Uniworld has also waived or reduced solo traveler supplements on most itineraries. 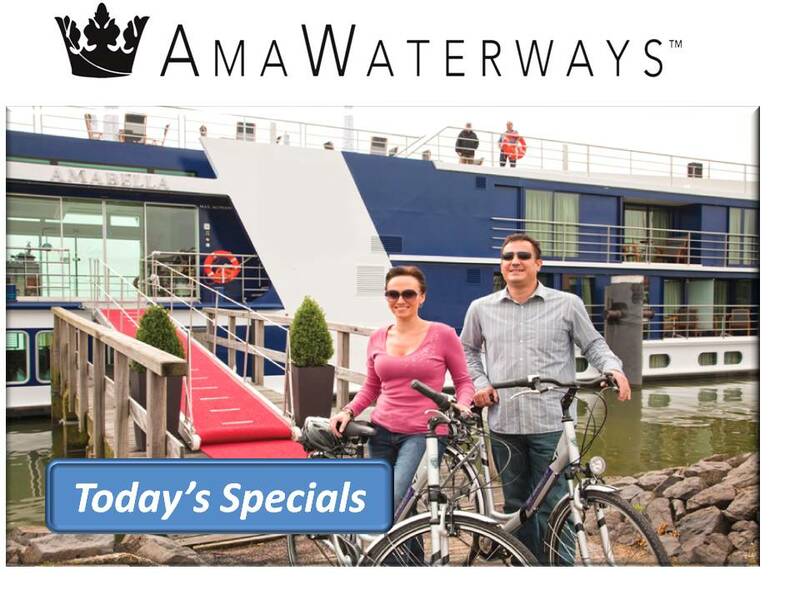 You will also receive, courtesy of Go Bucket List Travel, $100 per person in shipboard credit. Also, we have savings on 2020 cruises. Let us know if you have a family or group vacation in mind. If your group is large enough for five or more staterooms we’ll be happy to negotiate valuable lower group rates and discounts for you. 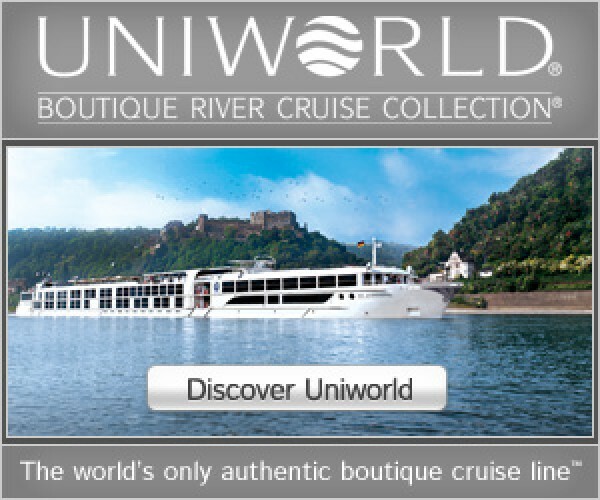 Each exquisitely appointed Uniworld ship is an inspiring work of art. Extraordinary experiences both onboard and onshore. 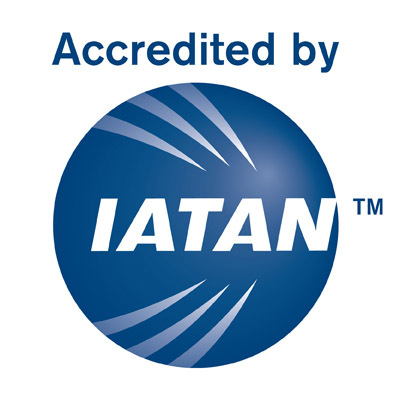 Innovative onshore programs go well beyond landmarks and group tours. Personalized experiences tailored to match both your interests and lifestyle, choose excursions ranging from guided bicycle rides to exclusive wine tastings designed to immerse you in the local cultures. 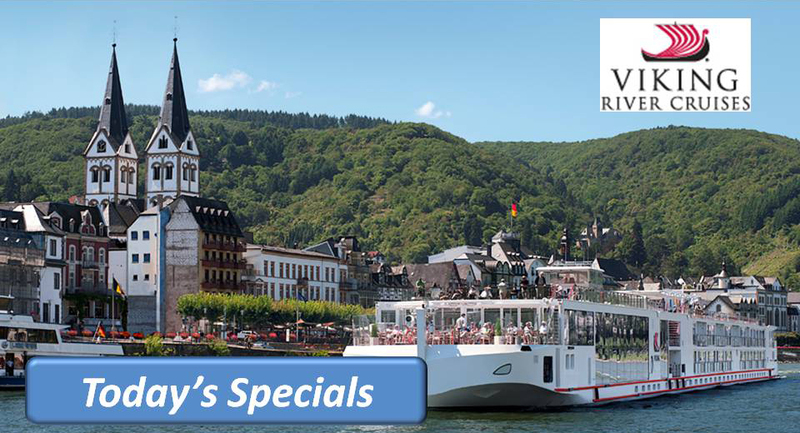 Travel with Viking, the world’s most award-winning river cruise line. Viking ships are elegant, stylish and exceptionally comfortable. Spacious staterooms and open, public areas keep you in close touch with the world around you. You’ll journey into the heart of the world’s great cities. 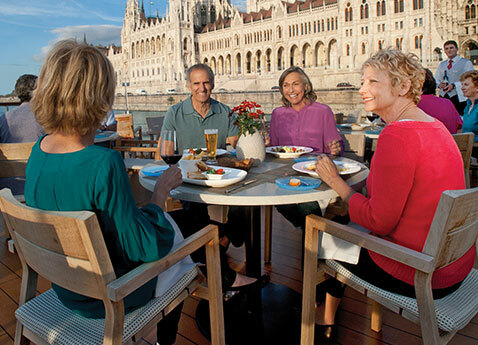 Viking has more itineraries in more destinations worldwide than any other river cruise line. 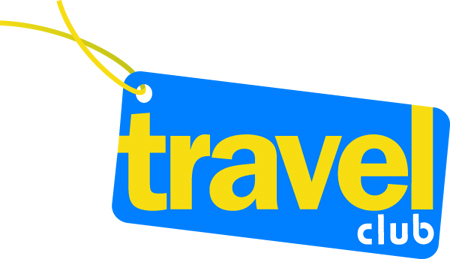 Use the handy link below to see this month’s specials, including last minute travel deals. 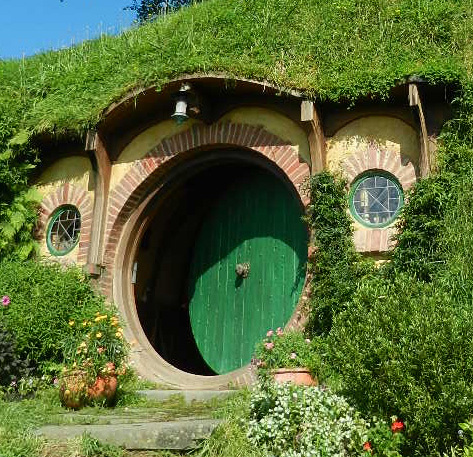 Outside of Matamata, New Zealand on the North Island is The Shire, home of the Hobbiton movie set made for the Lord of the Rings and the Hobbit trilogies. Over 42 hobbit holes are in the shire, part of a 1250 acre sheep farm owned by the Alexander family. Bag End, the largest hole and home to the Baggins family, has a commanding view of the Shire. 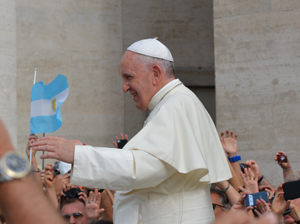 We welcome the Holy Father to the USA. Last week we brought our tour group to the Vatican to attend the weekly Papal Audience at St Peter’s where we had the privilege of seeing Pope Francis close up and listening to his sermon on the importance of family life. Next to wheels on luggage, the “skip-the-line” tour maybe the most important breakthrough in Italian vacation travel. Our broad offering of wonderful day and half-day tours for Rome and Florence and elsewhere across Italy gain you special access to the most popular cultural, religious and historical sites and reserve seating for the weekly Papal Audience. 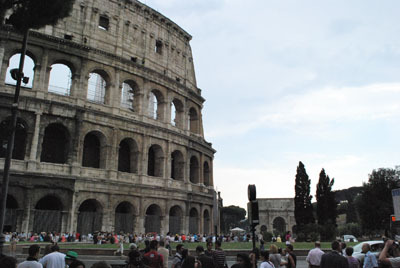 Professional English-speaking guides will offer an expert’s perspective of Rome’s archaeological sites such as the Colosseum and the Forum, important religious sites including St. Peter’s Basilica and Sistine Chapel and the most important art collections in Italy such as the Vatican Museum, the Uffizi Gallery in Florence. Why waste your vacation waiting in long lines? Go Bucket List Travel will be delighted to design your sightseeing schedule to maximize your pleasure and satisfaction. If you are traveling with friends, sharing the rental fees for a villa or urban apartment in Europe will save you money over traditional hotels. 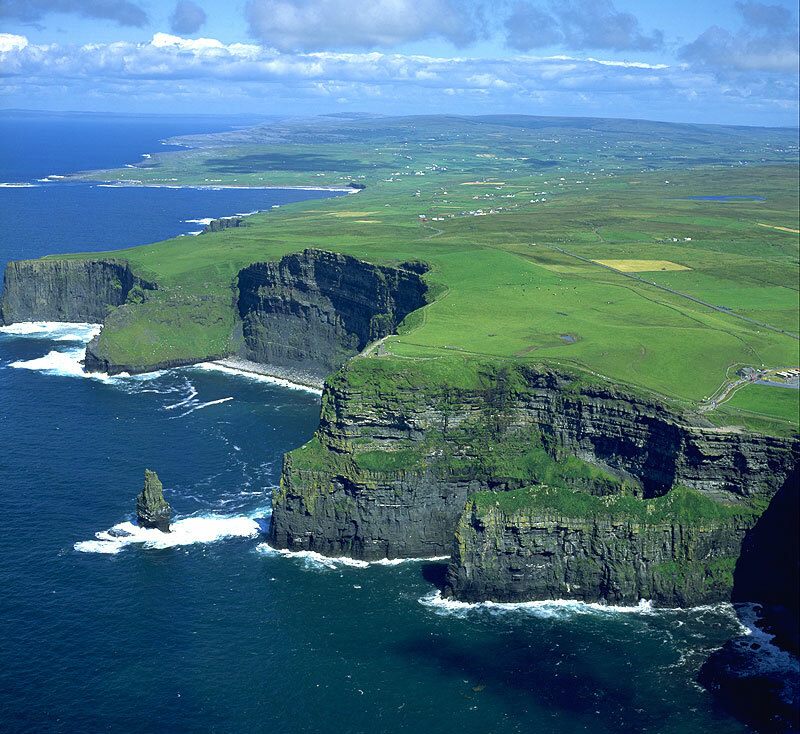 Go Bucket List Travel has access to many wonderful properties. Most rent by the week and sleep four to six but some are large enough to sleep up to 10. We can also arrange for a variety of extras including a cook, daily tours, cooking lessons and other cultural immersion activities.